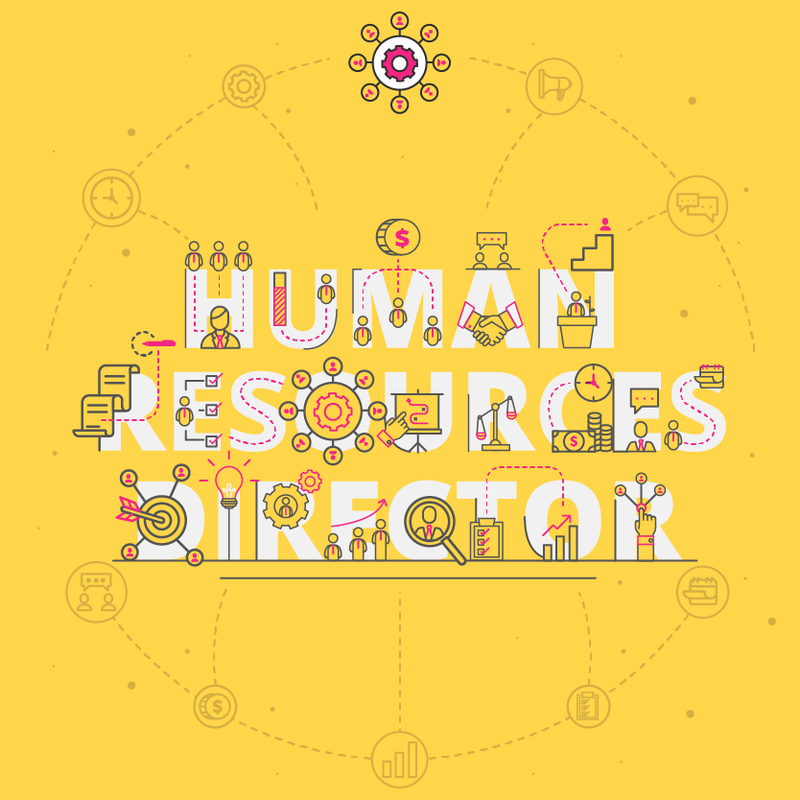 The HR Director reports to the HR Vice President or Chief HR Officer of their company, managing the human resources team of HR generalists, specialists, analysts and managers. The HR director’s role requires more advanced human resource management skills, compared to those of a HR consultant. Because talented people are a company’s most valuable asset, the HR Director’s role is vital to the success of any organisation. But the role of the Human Resources director is always changing. In order to meet the demands of today’s fast-paced and multigenerational organisations, HR directors must compete relentlessly for talent, embrace HR training and technology and boost employee engagement higher than ever. What are the key responsibilities of an HR Director? As an HR Director, your overarching objective is to lead HR services, policies and programs that will maximise employee satisfaction, business efficiency and development simultaneously. What is the career path for an HR Director? For an aspiring HR Director, this job is very satisfying. While higher-ranking HR executives in larger organisations oversee strategy, HR directors retain the benefit of more person-to-person interaction, engaging with employees directly. Still, as an HR Director you have the opportunity to climb the career ladder to the role of HR Vice President or Chief HR Officer, depending on the organisational structure of your department. An HR Vice President is responsible for an entire area of Human Resources, such as Total Rewards or Talent Management. HR VPs often present to the CEO and Board of Directors on their specific areas of expertise, and are widely recognised as executives of the company. The Chief HR Officer is at the top of the HR pyramid. This person owns the people strategy of the company, working alongside the CEO and the VPs of HR to positively impact all aspects of the employee experience. What is the potential salary for an HR Director? 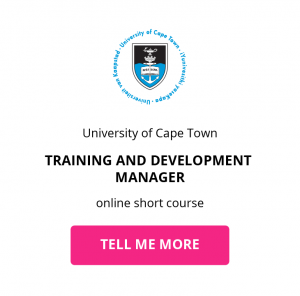 What are the education and training requirements for an HR Director? There isn’t a single, direct path to becoming an HR Director, but with a certain educational and training background, you may experience a smoother path to the top. The minimum requirement for becoming an HR director is typically a bachelor’s degree in HR or any related field. 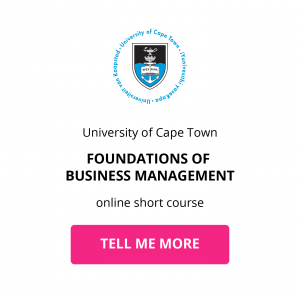 Applied or organisational psychology is a good choice, as an in-depth understanding of human behaviour and workplace dynamics is vital to the role. 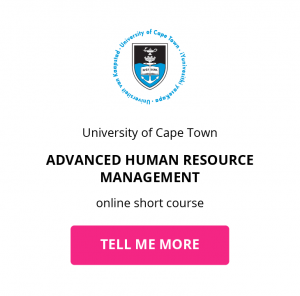 If you already have a bachelor’s degree in a different field, you may choose to take a short course in HR. Read this article on the experience of Stephanie Thomas, who augmented her social work degree with industry-ready HR skills. 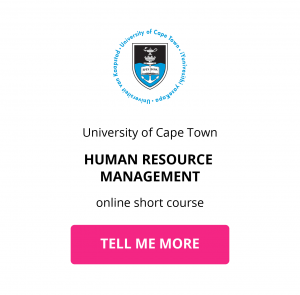 Related content: How much does an HR Manager earn? Though not essential, HR directors often carry master’s degrees which have made them into more competitive candidates. In your ascent up the HR ladder, you’ll have to choose between generalist and specialist roles. Specialists focus on specific areas such as recruitment, new hire, labour relations or payroll and benefits. However, HR Director is a generalist position and so requires candidates to be knowledgeable about multiple areas of HR. Employers hiring HR directors look for at least five years of experience in a range of areas including staffing, compensation, benefits and HR software. 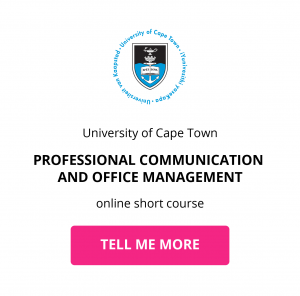 Download a course prospectus to find out how one of these online short courses can help you become a HR Director.